I walked into the living room after getting the laundry going and I noticed the smell of perfume. 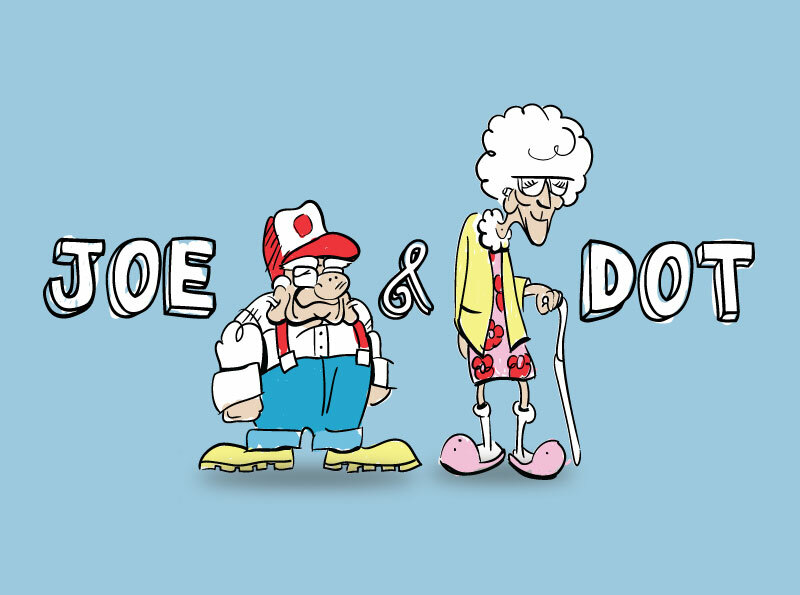 Joe and Dot were sitting together on the couch. Joe and I looked at each other and started to laugh. This entry was posted in Hey Joe, Whatd'ya Know? and tagged Aroma compound, beauty, Blogging, BM, Caregiver, Caregiving, cheap perfume, dementia, Dot, Elderly, Elderly Humor, Essential oil, fragrance, health, home, Humor, In-home Care, Joe, laundry, living room, Odor, Perfume, shopping, stinky by Whitney Button. Bookmark the permalink.